Last week at the World Travel Awards, held on 4 September 2016 in Sardinia, Italy, Norwegian Cruise Line was named “Europe’s Leading Cruise Line” for the ninth consecutive year. Norwegian also received “Europe’s Responsible Tourism” and the “World’s Best Cruise Spa” award. During the annual event Norwegian was also named “Caribbean’s Leading Cruise Line” for the third time and “World’s Leading Large Ship Cruise Line” for the fourth straight year. The World Travel Awards (WTA) was established in 1993 to seek out and reward the very best travel organisations in the world – those brands pushing the boundaries of excellence and implementing ground-breaking ideas. Voting is done by professionals working within the travel and tourism industry and consumers worldwide. In 2016 Norwegian deployed four vessels in Europe for the fifth consecutive summer, including year-round cruises in the Mediterranean. Norwegian Cruise Line will continue its commitment to Europe in 2017 with further growth in the continent, deploying five ships in Europe to mark a ground-breaking year for the line. 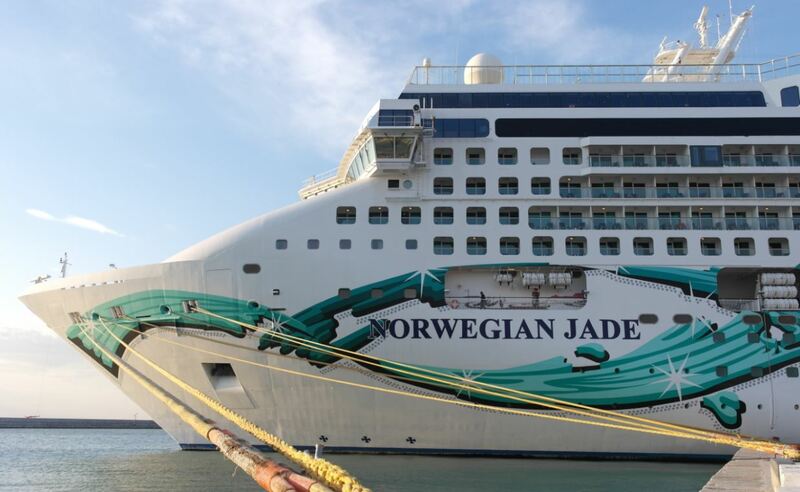 The expanded fleet with new itineraries includes Norwegian Jade, who will sail a series of cruises from Southampton, and Norwegian Getaway, which returns to Europe for the first time since her inaugural celebrations in 2014. Highlights of the 2017 summer programme are the new Northern Europe sailings out of Southampton and Hamburg, among those a nine-night sailing with Norwegian Jade to the Norwegian Fjords from Southampton (UK) or Hamburg (Germany) with stops in Skjolden; Olden, Norway; Alesund, Norway and Bergen, Norway. 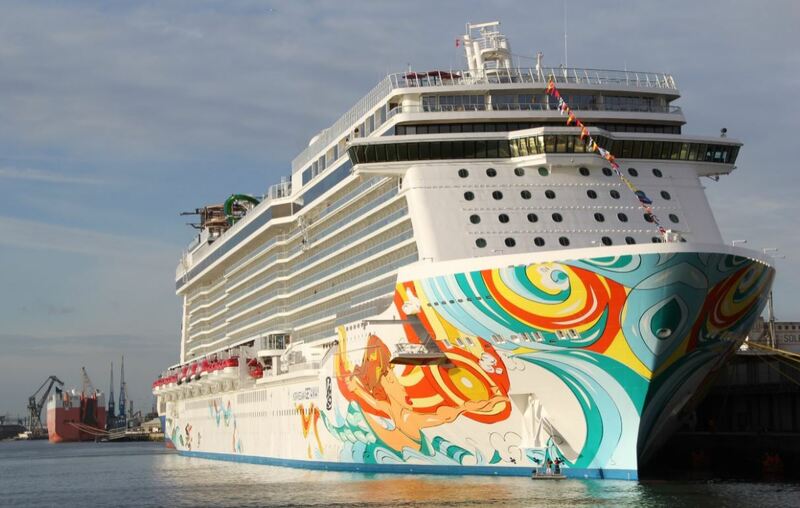 Norwegian Getaway returns to Europe, sailing nine-night Baltics Capitals from Copenhagen (Denmark) or Warnemünde (Germany) travelling to Tallinn, Estonia; St. Petersburg, Russia; Helsinki, Finland and Stockholm, Sweden. Norwegian Epic will continue her guest favourite seven-night Western Mediterranean from Barcelona or Civitavecchia (Rome), travelling to Naples; Civitavecchia (Rome); Livorno (Florence / Pisa), Italy; Cannes, France and Palma (Majorca), Spain. Norwegian Spirit will redeploy to her new seasonal homeport of Civitavecchia (Rome) in early May and sail a series of different 10- and 11-night cruises including stops in smaller ports such as Cagliari in Sardinia, Palma de Majorca, Koper or Malta as well as three new 11-night Holy Land itineraries with an overnight in Haifa while Norwegian Star will take over the 7-night cruises to the Adriatic and Greek Isles from Venice. By adding a fith ship to its European summer season, Norwegian Cruise Line is increasing the variety in its cruise product by adding new destinations in the Mediterranean and offering an expanded choice in Northern Europe. 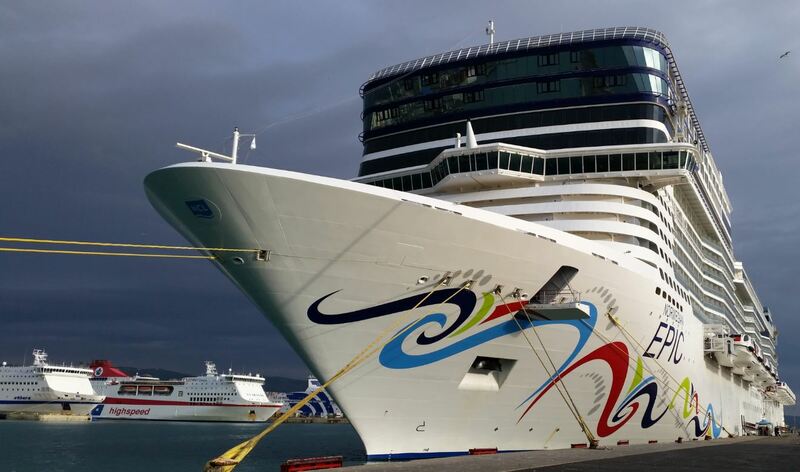 With Norwegian Epic and Norwegian Getaway, NCL is supplying European cruisers with two new and exciting cruise ships. Keeping in mind that Europe did not get a chance to explore Norwegian Getaway, when she was launched some two years ago, the decission to bring the ship to Europe, and give cruise fans from the old continent the opportunity to finally discover her, might turn out to be a golden one. We had the chance to explore Norwegian Getaway when she was introduced in January 2014 and can’t wait to get back on board for a longer getaway.